The “Texas Early Grano” onion is the perfect sweet onion for warmer southern and western climates. This variety is a classic heirloom onion that has been going strong for generations. 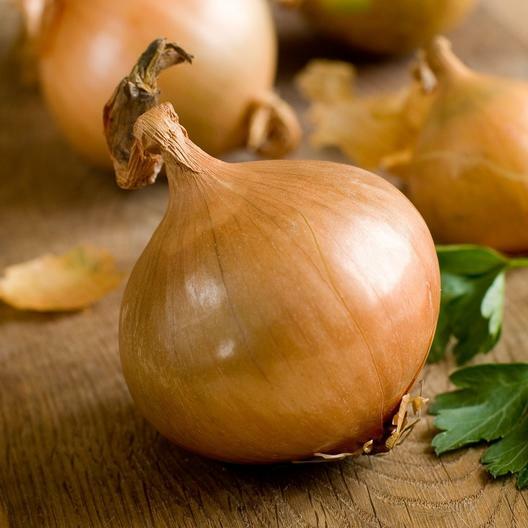 “Texas Early Grano” onions produce a mild and pleasing taste, and vegetables that grow as large as a pound a piece.